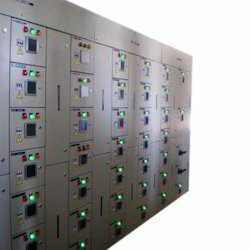 To meet the specific and increasing needs of customers, we are offering an extensive range of MCC Panels. These MCC Panels are highly acknowledged amongst the customers for their long lasting life. 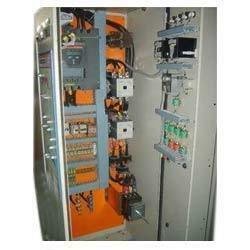 The MCC Panels offered by us are used in commercial, industrial and many more applications. 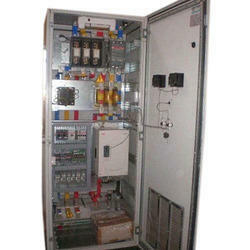 With our vast industrial experience and knowledge, we are providing a wide range of PCC Panels. 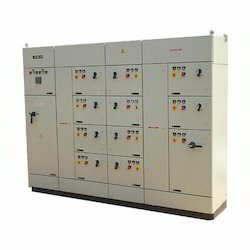 The PCC Panels we offer are used for effective distribution of power. 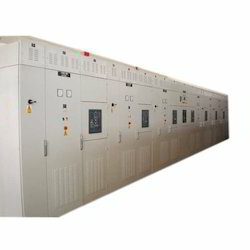 Moreover, our offered PCC Panels are safe to use and quality tested. 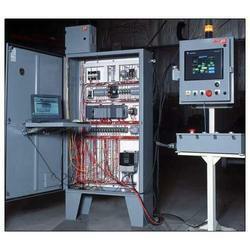 We are counted amongst leading and prominent industries for offering an extensive range of Pneumatic Panels. 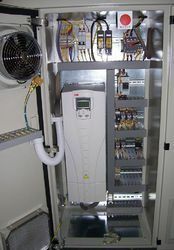 The Pneumatic Panels we offer are highly demanded in the market for their effectiveness. 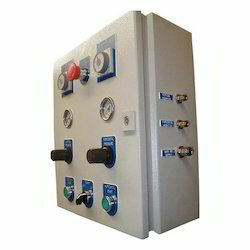 These Pneumatic Panels are widely known for their usability in control related functions. 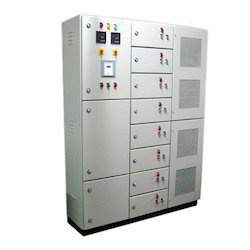 Our name is enlisted amongst leading and prominent companies for offering a wide range of Soft Starter Panels. 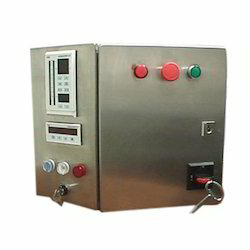 The Soft Starter Panels of our company is highly demanded in the market for their effectiveness. 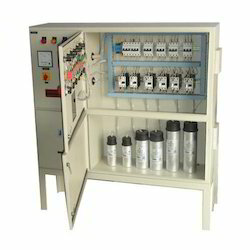 These Soft Starter Panels are used to control the speed of motor.